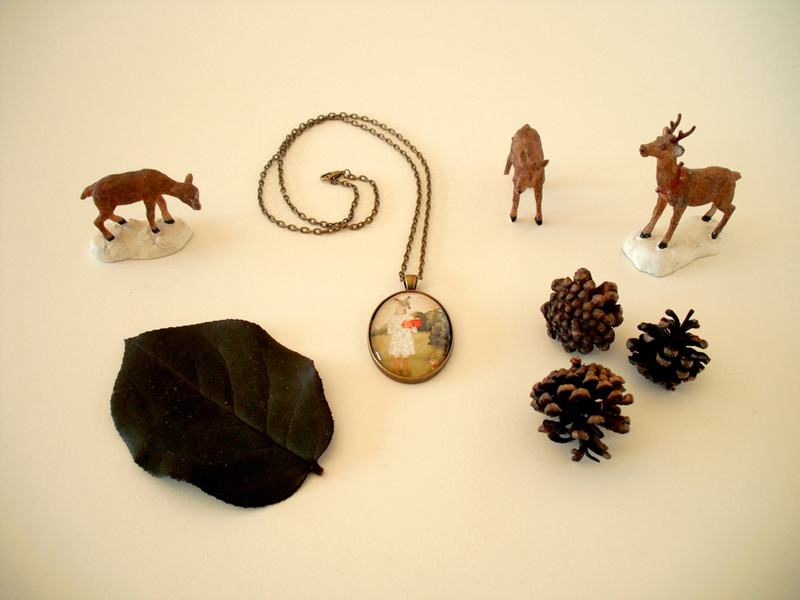 Miniature pieces of wearable art is now at your fingertips with these pendants. 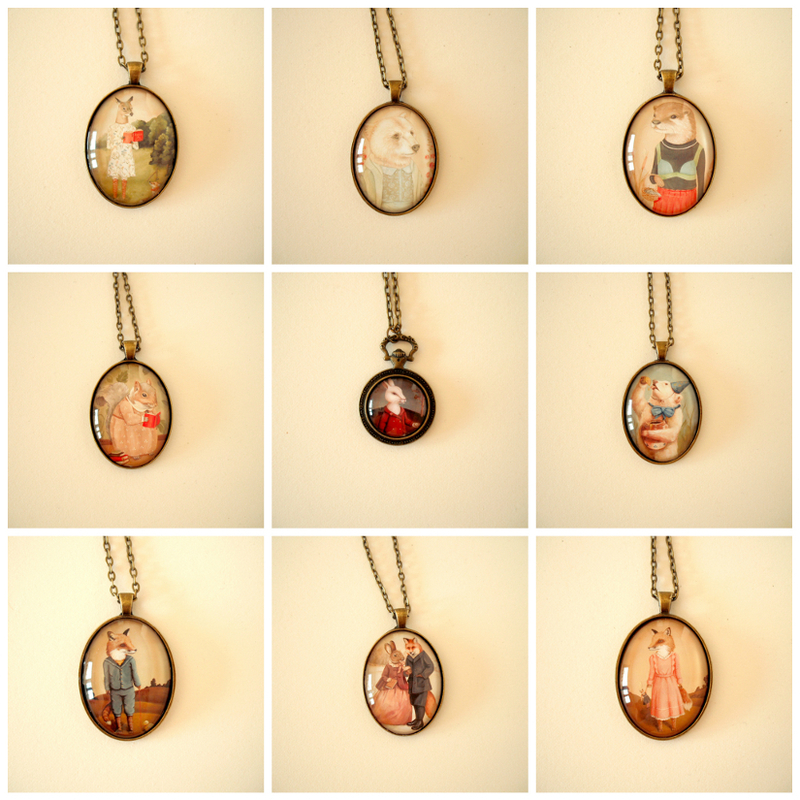 I have molded some of my favorite friends into antique-style jewelry, to carry around with me near to my heart at all times. Each pendant is made by my own hands and I take great care when crafting each of these little glass beauties. 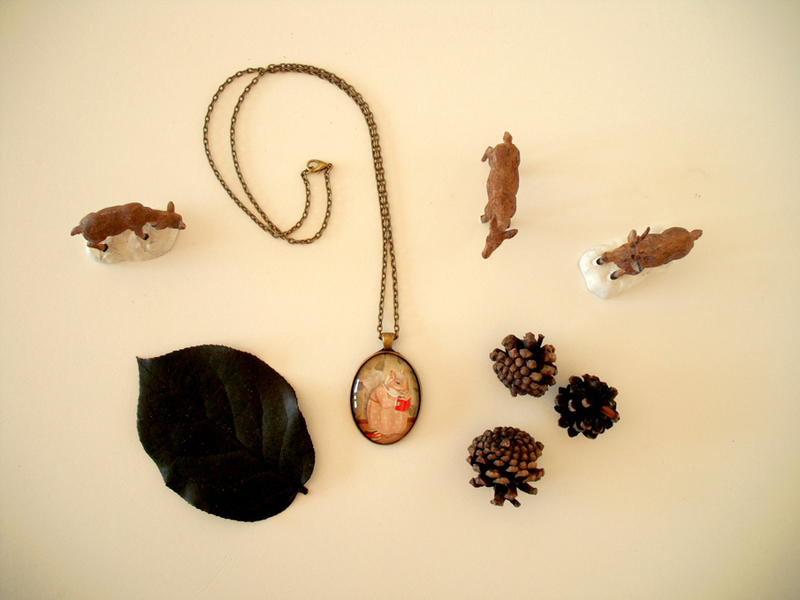 Just in time for holiday gift giving, stocking stuffers (or a self indulgence), I have listed these pieces in the shop!